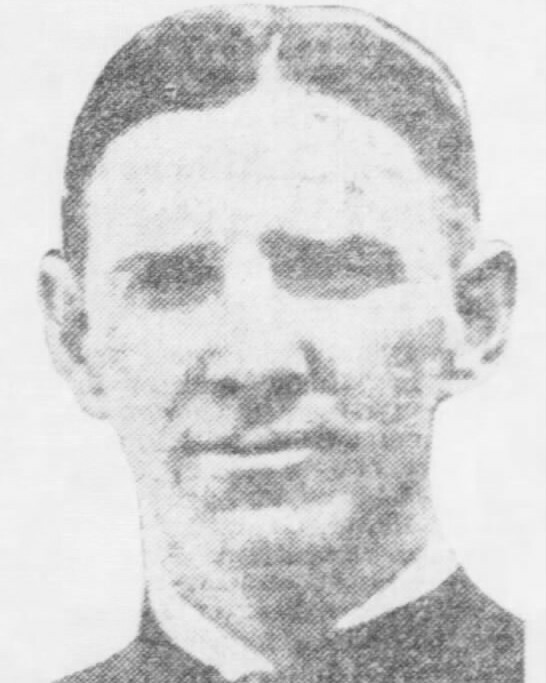 Captain Patrick Mullen succumbed to injuries sustained on November 3rd, 1927, while assisting at the scene of a structure fire at the intersection of Eighth Avenue and Tammany Way. Firefighters lost control of a fire hose and the nozzle struck him in the side, knocking him down and causing internal injuries. Not realizing the injuries were so serious, he continued working until he collapsed while on duty several days later. He developed pneumonia and died as a result on November 10th, 1927. Captain Mullen had served with the Homestead Borough Police Department for 14 years. He was survived by his mother and three sisters. Thanks for the kind words about my Great Uncle. His Tombstone has been damaged by vandals, and I am in the process of replacing it. My Father was 6 years old when he died, and his Uncle inspired him to enter Law Enforcement on the Allegheny County Police.